I bought a used Toyota Camry 2010 sometime in August. I noticed that there is no OBD-II port in the car. I have checked everywhere in the driver side and even passenger side. I noticed the car was involved in an accident later which might be the reason a lot of work was done on it which might have led to the removal of the OBD-II port. 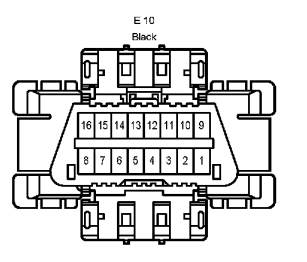 Question: It there a way to replace the OBD-II in the car? That is by running a new connection to wherever it connects to in the car. Thanks. 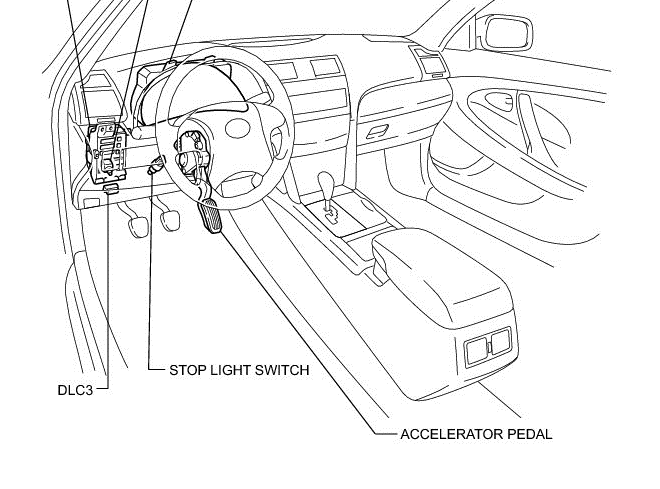 The first image below indicates the OBD2 connector is just below the fuse box behind the knee panel left of the steering column. The one marked DLC3. If it is not there look to see if it got moved somewhere else close or look for a cut wire harness. Not the answer you're looking for? 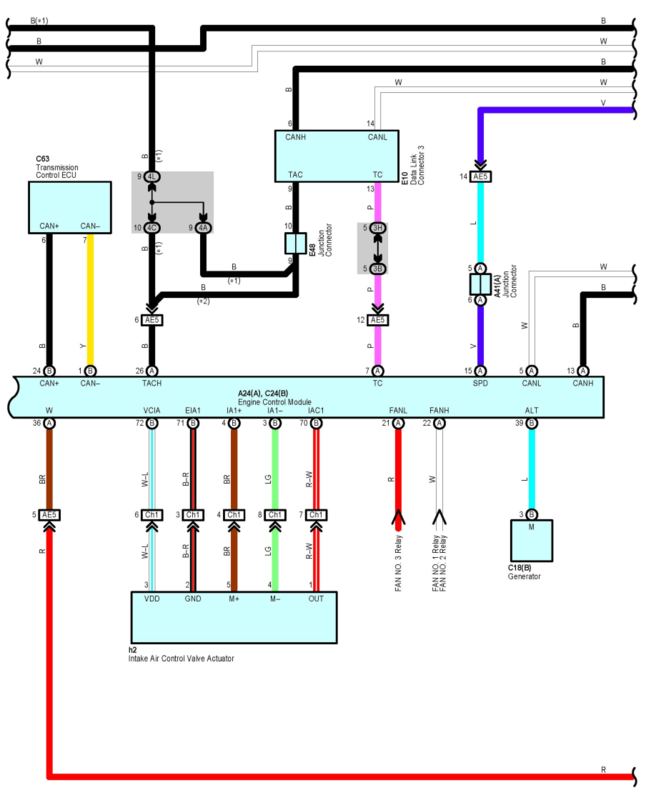 Browse other questions tagged engine obd-ii or ask your own question. Replace 2003 Highlander engine w/Avalon or Camry? Is this valve toast or could I possibly salvage it without tearing into the engine?